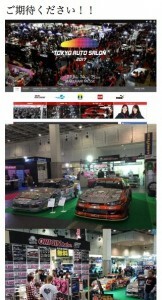 Thank you for checking the RHDJapan blog and Happy New Year! 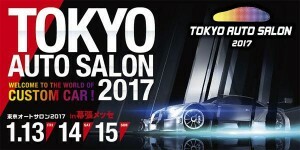 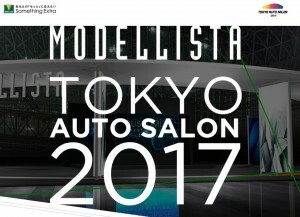 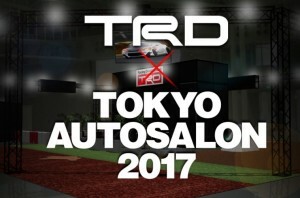 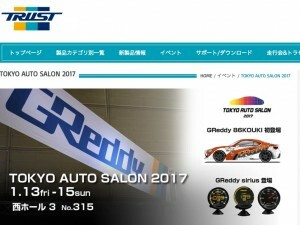 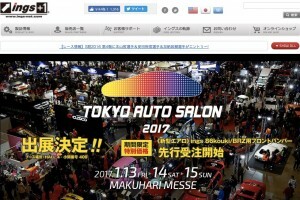 Kicking off each year starts with the excitement of the Tokyo Auto Salon! 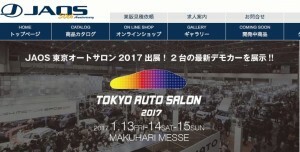 This years event will be taking place from January 13~15th.